Alexandra Elene McLean Denny was born in London, England on January 6, 1947 and died on April 21, 1978. She was one of Britain's finest and most talented singers ever. She was the lead singer of Fairport Convention and Fotheringay, played with The Strawbs, and also recorded several remarkable solo albums. 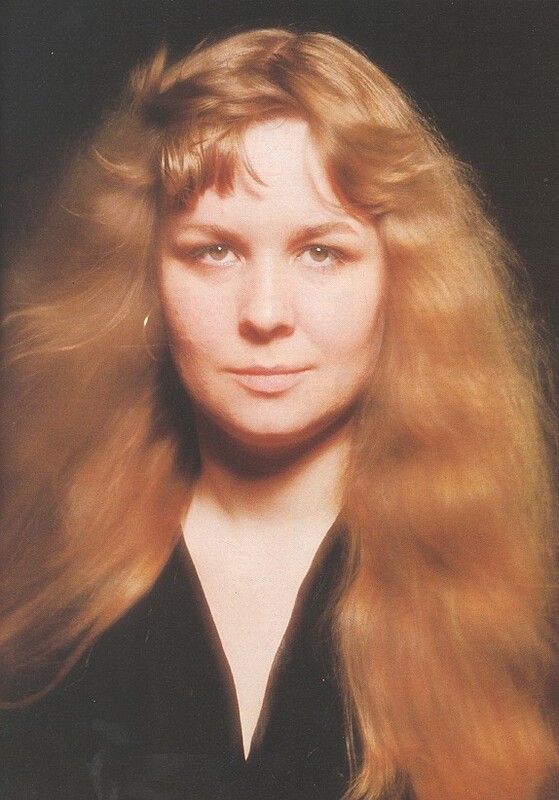 Biography A short overview of Sandy Denny's life. Bibliography Books about or starring Sandy Denny. Album Guide For those unfamiliar with the music of Sandy Denny, this guide attempts to explain a little about her albums. The Database Everything about Sandy's records and songs. Originally by No'am Newman - reproduced by kind permission. For Sandy Poetry and songs for and about Sandy. Pictures Concert pictures, backstage pictures, TV screen captures and other rarities. Related Web Sites Sandy Denny Web Sites and Mailing Lists. The former site of these Sandy Denny Web pages had been up from January 1996 until July 1998 when these pages moved here. A great many thanks to Willem Doornkamp for starting and maintaining this fantastic site for such a long time! This site is not affiliated with any company or magazine. References to products or services are provided for your information only. The webmaster assumes no liability for the actions of any company, magazine or person mentioned here. Any business transactions will be exclusively between you and them.